Remarks: Newer home in Lakeside overlooking Flathead Lake. 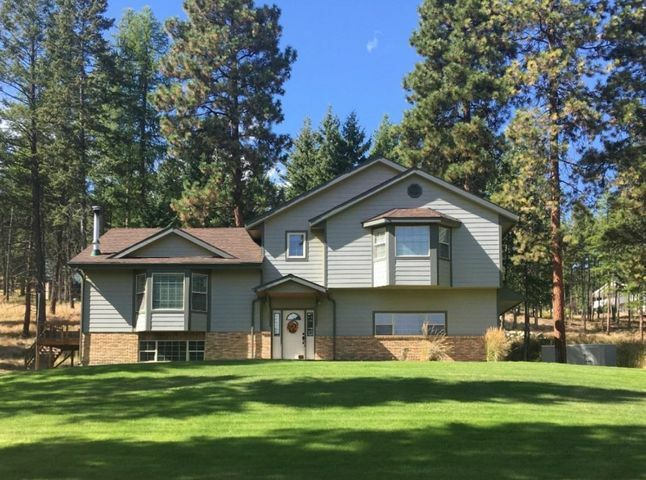 Private location on over 1.5 acres, yet just minutes to Lakeside conveniences. Nicely finished with warm wood ceilings in living room and master bedroom. Recent improvements include a new roof, completely remodeled master bathroom, water treatment systems, interior paint, and window blinds. Enjoy Montana summers with views of Flathead Lake from the expansive deck. © 2019 Montana Regional MLS. Information is provided exclusively for consumers personal, non-commercial use and may not be used for any purpose other than to identify prospective properties consumers may be interested in purchasing. Information is deemed reliable but not guaranteed and should be independently verified. Data updated Saturday, April 20th, 2019. Listing Date .